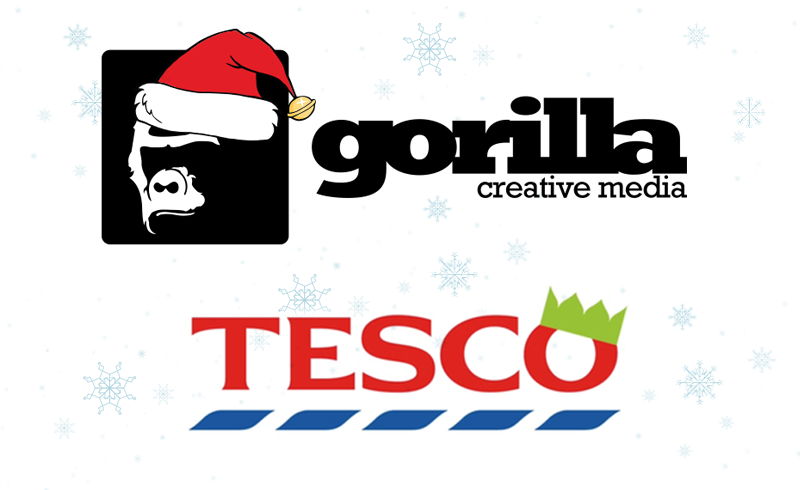 Learn how Tesco have made sure they stay ahead of the social customer care rush and how award winning South African agency, Gorilla Creative Media have put their clients in the pound seat this festive season. Its November and retailers are gearing up for year-end sales and making sure they are adequately prepared to address the festive rush. The question is, are they adequately prepared for the rush over social media? Do they have a robust social customer service plan in place to ensure they will be continuously winning? This 30 minute Webinar will provide insight into how the best, both locally in Africa and globally tackle these questions. You will also be given some essential tips on how to implement these processes in your own business. How important is it for your team to build a relationship with the customer, through creating a full customer profile? How do you go about choosing the best team for the job? Subject experts or multi-skilled agents? 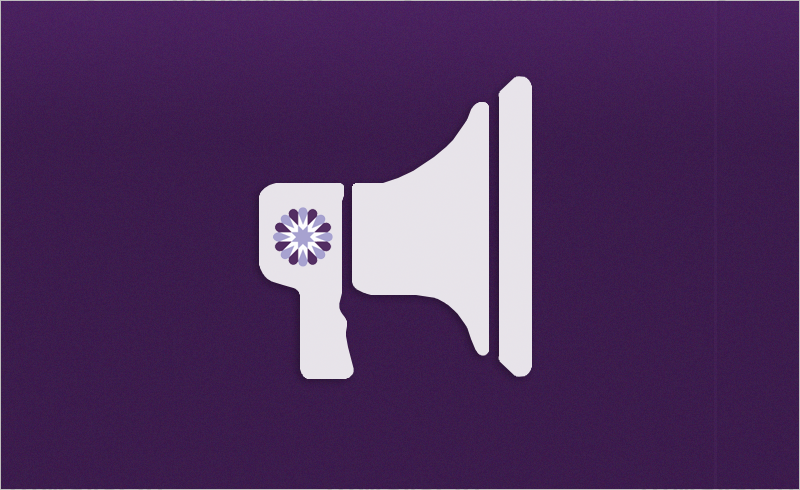 How do you strike the right balance between the tone of Marketing, Customer Service and corporate response? How do your team prioritise content? Who decides what does and does not receive a response? What does your escalation process look like?